If you can't stand the heat, and getting out of the kitchen isn't an option, you need Cool Vent by Chef Works. 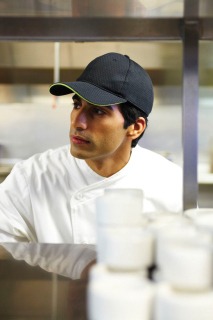 Cool Vent chef coats, headwear, and shirts wick moisture away from the body and allow cool air to rush in, giving you the ultimate level of cool comfort. 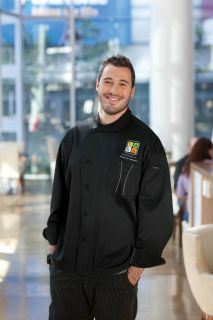 When temperatures (and tempers) rise, maintain your cool confidence in a Chef Works Cool Vent chef coat. These chef coats feature Chef Works Cool Vent technology. The fabric wicks moisture, and special vents allow cool air to rush in, further eliminating moisture and providing cool refreshment for the skin.  Chef Works Cool Vent chef coats come in a variety of styles and colors to meet your needs and complement your other chef apparel and accessories. 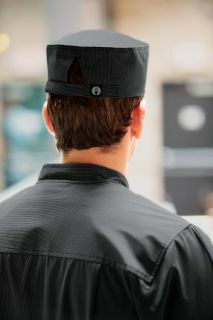 Chef Works offers a complete line of beanies, baseball caps, and toques that feature Chef Works Cool Vent technology. 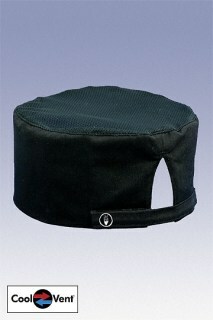 The Cool Vent hats wick moisture and also allow cool air to flow through special panels. 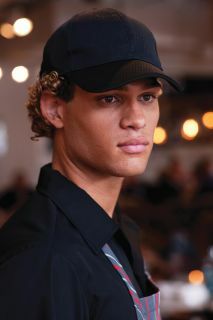 These hats feature either adjustable closures or elastic backs so that they will fit most men and women nicely. Chef Works Cool Vent shirts are a great alternative to the typical polo, and they offer the added benefit of Chef Works Cool Vent technology. 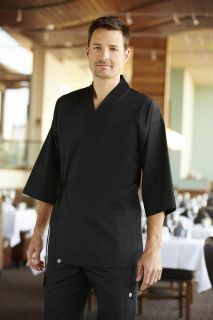 Chef Works Cool Vent shirts feature moisture-wicking fabric as well as special vents that keeps the cool air flowing to the skin. These Cool Vent shirts come in styles for both men and women, and you can choose from a variety of vibrant colors. 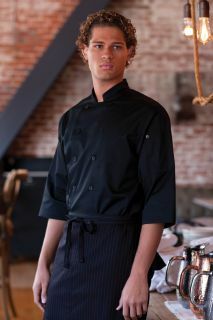 Chef Works now offers their Cool Vent technology in lightweight fine twill fabric. 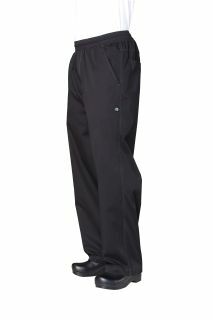 These chef coats and shirts are equipped with Chef Works Cool Vent technology, which wicks moisture and allows cool air to flow through the vents. 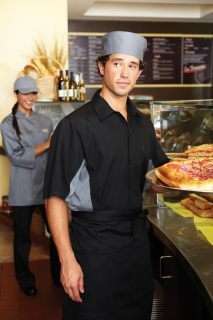 These chef coats and shirts come in basic, classic colors and are available in a wide range of sizes.